Did you know that Taronga Zoo annual passes are now free for kids? For each annual adult pass purchased, two named children are free! Buy online and one adult plus two child passes will cost only $99. 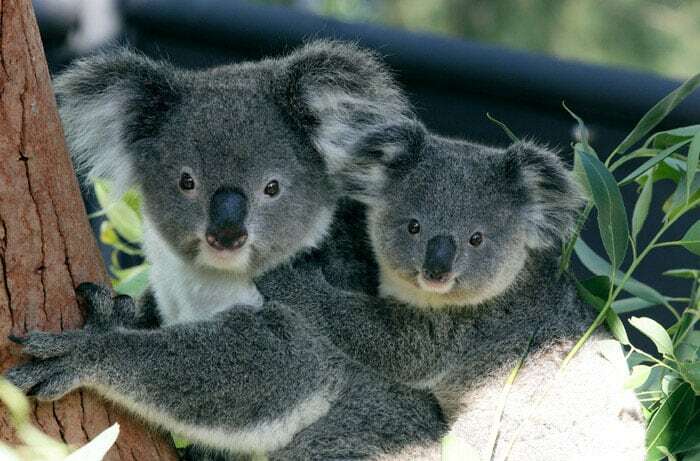 Taronga Zoo has restructured Zoo Friends, the annual membership. Instead of buying membership for each guest visiting the Zoo, with every adult annual pass you now get 2 free child memberships. And remember, Zoo Friends gives you annual pass to Taronga Zoo and to Taronga Western Plains Zoo as well. Read about visiting Western Plains Zoo on this blog here. Zoo Friend members also enjoy discounted zoo parking, discounts on food, accommodation and retail, plus a subscription to Wild Life magazine. Members also receive exclusive pre-sale access & discounts to events including Vivid, Taronga’s New Year’s Eve party and Twilight concerts, plus many more benefits. 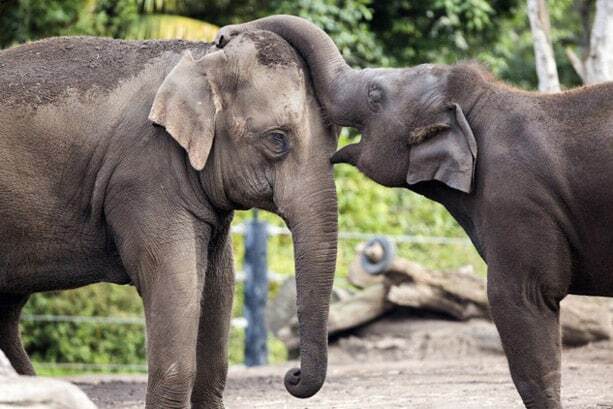 Zoo Friend members can also receive free entry to Melbourne, Perth and Adelaide Zoos with their annual pass – T&Cs around this can be found on the Taronga website. You can buy your Zoo Friends membership here. To celebrate the launch of free child annual passes Taronga Zoo is giving away an adult annual pass valued at $110 to blog readers. That’s entry to Taronga Zoo for you & 2 kids for 12 months! You must be an email subscriber to enter. To subscribe click here. This competition runs from Wednesday 10th May to Wednesday 31st May. The prizewinner will be emailed and must respond within 24 hours or a new winner will be chosen. The winner’s name will be posted on the hello Sydney Kids Facebook page. Entry is made by leaving a comment on this blog. Open only to Australian residents. To enter simply check out the Taronga Zoo website here and the questions below in a comment. What do you think is Taronga Zoo’s greatest contribution to wildlife and their environment? I love a giveaway promotion. What is the chance I am the first one to post? Does that lessen my chance? Wildlife conservation is crucial to sustaining healthy animals and their environments through research. Targongas greatest contribution is taking action through their science intitative, a program which will enable understanding of these precious animals and ensure healthy breeding and raising of the animals for our childrens future to see. Would love this. Haven’t been there in a decade and we live in Sydney! I think Taronga Zoo’s breeding programs are essential for the sustainability of endangered native species. …also the zoo does its’ best to produce an environment as close as possible to its’ animals natural habitats. Replication for preservation. Taronga’s wildlife hospitals which treat unhealthy animals and monitor wildlife health is vital in maintaining healthy Australian animals and habitats. I think their Tassie Devil breeding program is pretty special. Keeping Australian animal numbers healthy and sustainable is incredibly important. Helping to support essential breeding programs for endangered wildlife including the Tasmanian Devil, Black Rhinoceros and Greater One-Horned Rhinoceros and Southern Corroboree Frogs. The breeding programs that they do ensure that the animals will be around for future generations to enjoy and learn about. They also actively encourage positive action in their fundraising efforts to make sure their animals are cared for and in the right environment for them. A fab zoo! Their Conservation Programs and Environmental Sustainability program includes sustainability at the core of the zoo’s activities to achieve sustainable outcomes and reduce environmental impacts. I love how much focus is put on education. We have been Zoo friends for many years and have learnt so much about our precious wildlife environments and habits. 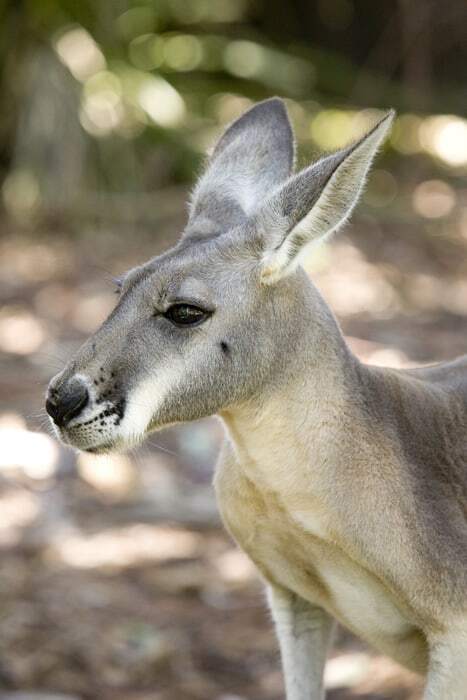 We greatly value the educational aspect of Taronga’s animal spaces and programs. The animals, while enclosed, hopefully thrive in their Taronga environment. Thank you to the foundation’s ongoing work in research and sustainability. Would love to win this for my boys. The zoo has been part of Sydney and our childhoods, binging our kids a great opportunity to love and learn about wildlife and animals. In a beatiful harborside setting, a yearly pass would enable us to visit the zoo anytime… rain, hail or shine, and to benefit from lots of close up animal encounters and wildlife observation in a family friendly environment. Love Sydney and this is a great useful blog. I think the zoos greatest contribution to wildlife is showcasing these animals to all ages, close up and in beautiful surroundings. Educating people, including the next generation about biodiversity and threats to the environment are Tarongas greatest contribution. The kids love the seal show, for example, and the message comes out strongly that ocean pollution is a threat to their survival. In the bird show the message is the danger domestic pets can be. What a lovely location for all those lucky animals! 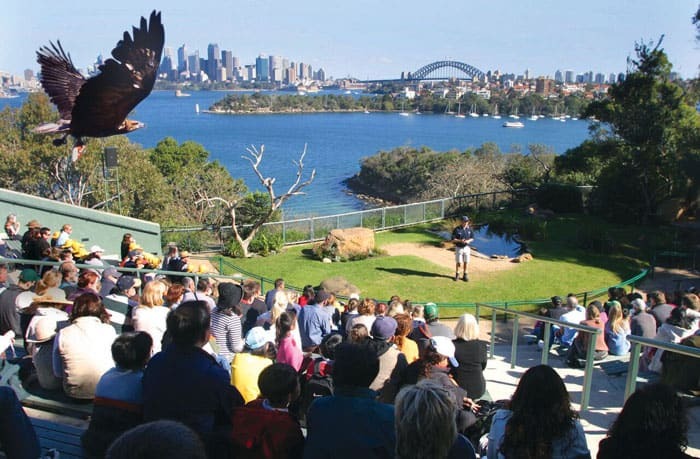 Personally, I think Taronga’s Take Positive Action initiatives have the greatest impact. For the ocean is particularly important, and is not a message not otherwise being pushed. 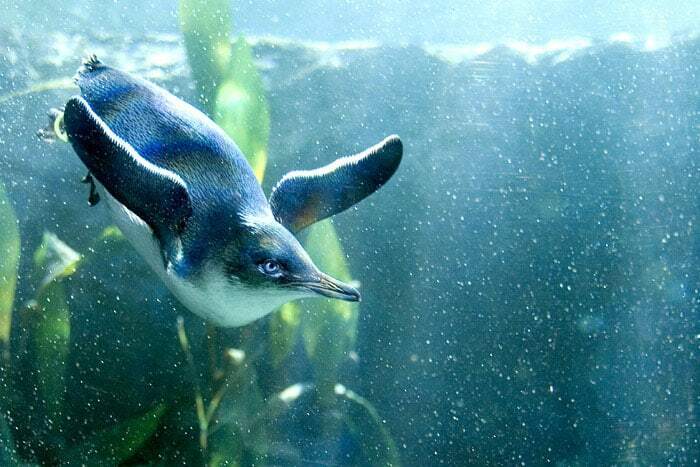 This ties in the linkage between the oceans and land based animals, and even more surprising when Taronga is a zoo rather than an aquarium. I love that the Zoo supports breeding programs for endangered animals- but it is also about the conservation message that is promoted by the Zoo – really important for kids and other visitors to have reinforced! I lived and worked in Africa for a while and when I came home, I found a job in Dubbo. I bought myself a zoo friends pass, and on weekends I’d ride up to the zoo and sit in front of the African Savannah exhibit, dearly missing the place I consider my second home. It wasn’t quite so authentic with kangaroos hopping around behind the paddock, but it was enough to remind me what an amazing world we live in, and what a privilege it was for me to see African animals in their natural habitat when I was in Tanzania. It’s hard to believe that was ten years ago now! A lot has changed since then; I now have my own family and live in Sydney. But in that ten years, thousands of species have become extinct. I applaud Taronga Zoo’s conservation and breeding programs for all manner of animals, preserving our world for future generations to enjoy. Research and sustainability – all important facets of conservation to keep our animals and environment healthy! I understand the Zoo uses collaboration with other zoos and worldwide programs and education of the public to increase knowledge of animal biology and identify threats to species health and conservation status. By allowing visitors to observe and learn about animals and their environments, Taronga fosters awe, respect and value for biodiversity. I was fascinated to read about the Taronga Conservation Science Initiative. I had initially thought it would be the breeding programs both locally and globally, but upon further reading, I came upon this Conservation Science Initiative. I have grave fears for the future of the Great Barrier Reef. With the increase in shipping in the area (sadly, also the reef was dredged for shipping channels so coal from new mines could be transported) there is an increased likelihood of oil spills. With global warming and an increase in sea temperatures, coral is being bleached in greater numbers, destroying habitats for marine life. I was thrilled to read that the Taronga CryoReserve is now home to over 200 billion cells from the Great Barrier Reef. They will be used to help better understand coral biology and, importantly, increase resilience of the reef to environmental changes. This will be amazing if we are able to help boost coral numbers and increase habitat. The Great Barrier Reef is not only beautiful, it is home for so much sea life. We all have a responsibility in helping it thrive. It’s always resonated with me when wildlife are sick or injured. Thank you Taronga for taking these animals in! It’s great to often see them reintroduced to their habitat on the news. I think their greatest contribution is more than just what they do for animals through breeding programmes or the animal hospital, its the knowledge and awareness of the animals and their needs or dangers they face in the wild, that is passed on to kids. My kids absolutely love going. 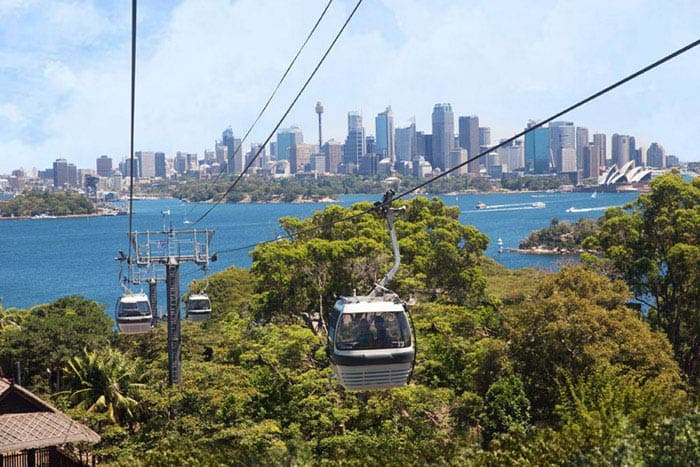 The Taronga’s Environmental Sustainability program strives to imbed sustainability at the core of Taronga’s activities, to achieve sustainable outcomes and reduce environmental impacts. It’s research and educational impacts are fundamental in impacting the future of wildlife, their environment and encourages others to also have an impact, no matter how small it may be. Let people get involved to help the environment !